Pakistan to Become Largest Oil Producing Country in the World due to Huge Oil Reserves Found near Pakistan-Iran Border. There is a good news for the Nations as Pakistan is to be the largest oil producing country in the world due to the huge oil reserves found near the Pakistan-Iran border. 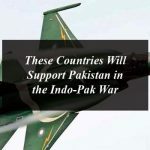 The U.S multinational oil and gas company ExxonMobil, responsible for offshore drilling in Pakistan, has revealed that it is about to knockout the huge oil reserves near the Pakistan-Iran border. The company has said that the oil reserves found in Pakistan are too much huge that it will make the Pakistan as the 6th largest oil producer in the world. If this happens it will really beneficial for the economy and prosperity of Pakistan. 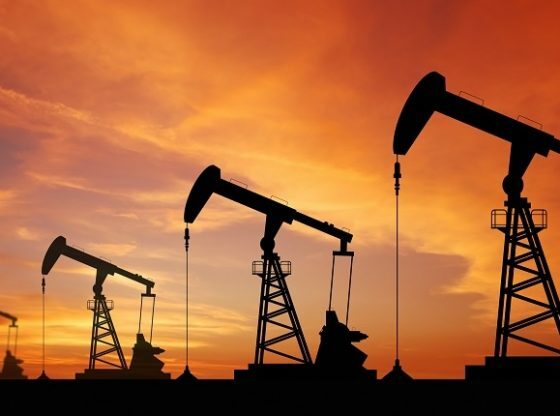 As per the caretaker minister for maritime and foreign affairs in the country Abdullah Hussain, they are on the verge of discovering massive oil reserves in Pakistan. Abdullah Hussain revealed that ExxonMobil is all set to discover the huge oil reserves close to the Pakistan-Iran border, which may be even larger than Kuwait’s reserves. 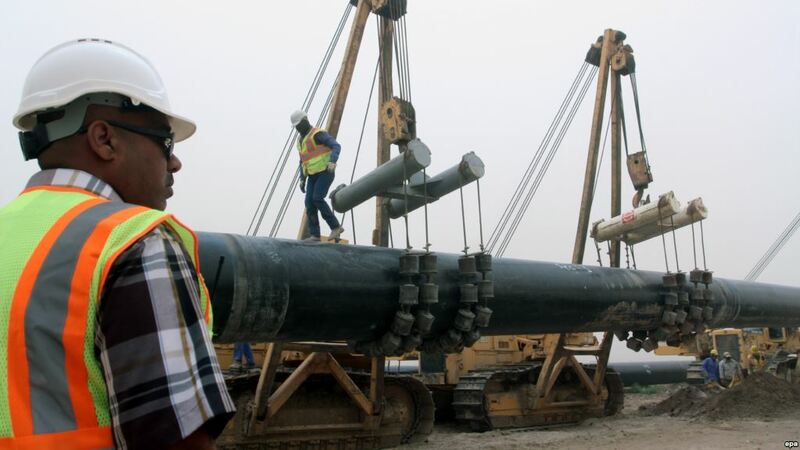 The company has so far drilled up to 5,000 meters close to the Iranian border and is hopeful about the oil discovery and if the oil deposits are discovered as anticipated, than Pakistan will be among top the 10 oil-producing countries in the world after securing the 6th Position. If the oil reserves are too bigger as expected than Pakistan will beat the Kuwait. Presently the oil reserves of Kuwait are up to 8.4% of the total oil reserves in the world. Kuwait is claiming to hold about 101.50 billion barrels of oil counting 2.5 billion barrels inside the Saudi-Kuwaiti neutral zone which the country shares with Saudi Arabia. Kuwaiti reserves account for 6% of the world’s total proved oil reserves, putting the country among the top 10 countries in terms of largest oil reserves per country. But if the anticipated huge oil resources found in Pakistan than Kuwait will lose its position. 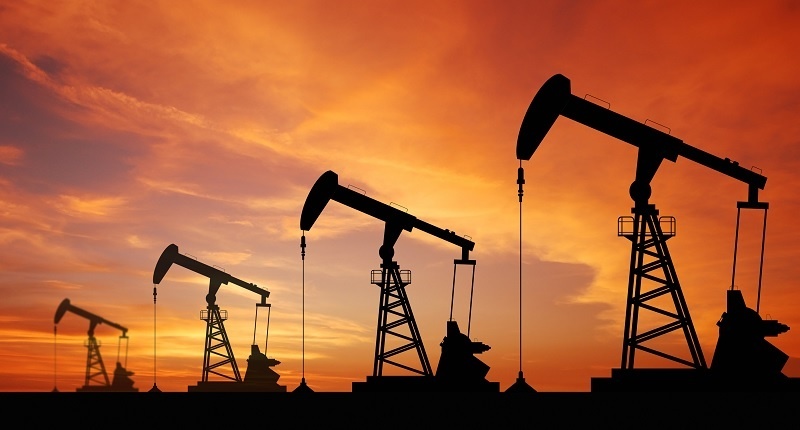 Currently Saudi Arabia, Venezuela, Canada, Iran, Iraq, Kuwait and Russia are the top oil producing companies in the world and Pakistan is hopefully all set to make it place among top 10. What Pakistan to do next? The minister has revealed about it while addressing Federation of Pakistan Chambers of Commerce and Industry (FPCCI). Abdullah Hussain has inforemed that the government has already forged an agreement with ExxonMobil for a $10 billion “generation complex”.The company is also putting up an LNG berth at Port Qasim. The government of Pakistan is also encouraging foreign investment in the country. ExxonMobil made the headlines earlier in May 2018 when it had acquired 25% stakes in offshore drilling in Pakistan. The agreement was signed at Prime Minister’s Secretariat among ExxonMobil, Government Holdings Private Limited, PPL, Eni and the Oil and Gas Development Corporation. Pakistan currently fulfills only 15% of its domestic petroleum needs with crude oil production of around 22 million tons by the local companies and the other 85% is met through imports. The country facing massive current account deficit of up to $18 billion. It is spending a considerable amount of foreign exchange reserves on the import of oil in the country to fulfill the demands. The import bill of Pakistan increased by to $12.928 billion in the July-May 2017-18 period of the last fiscal year. If the huge oil reserves found near the Pakistan-Iran border as per the claim of ExxonMobil than it will be sufficient to solve the biggest problems of Pakistan. But till then we have to wait and see if ExxonMobil’s expectation actually bring results and how far it will helpful in solving the Pakistan’s economic crisis. 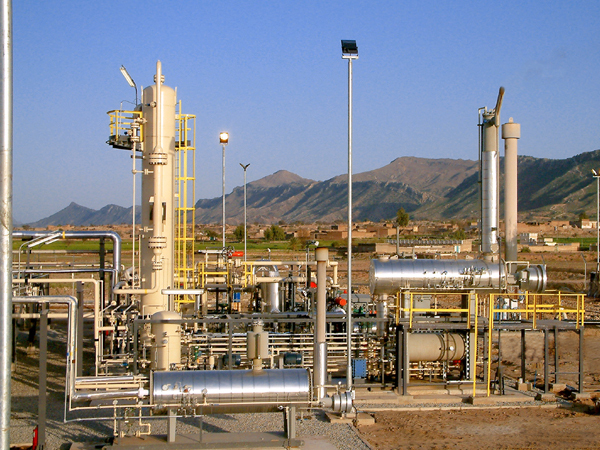 Recently, ExxonMobil returned to Pakistan to drill for oil and gas reserves. This is a significant development in regard to Pakistan’s natural oil and gas reserves as ExxonMobil has returned to Pakistan after 27 years. The company has joined hands with Italy-based ENI on 10th January 2019, and has started drilling and resource exploration/extraction operations about 230 KM from the coast of Karachi. Reports has suggested that the chances of discovering large oil deposits are positive and the future of the country is bright if the drilling projects successfully extract large reserves of oil and gas. Pakistan to be the 6th Largest Oil Producer in the World after beating Kuwait .Pakistan to Become Largest Oil Producing Country in the World due to Huge Oil Reserves Found near Pakistan-Iran Border.